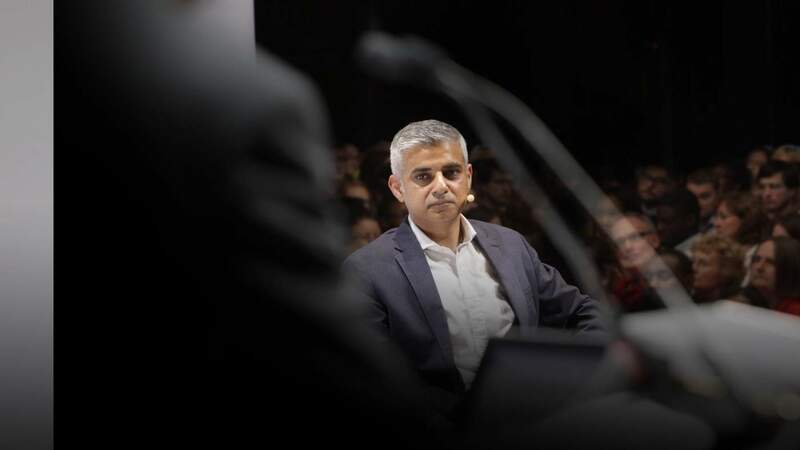 LBC’s James O’Brien will host the State of London Debate, giving you the opportunity to put questions to the Mayor, Sadiq Khan, on issues close to your heart. This debate offers a chance for you to take part in an open discussion with the Mayor about the things that matter to you, which will help to inform the Mayor's policy decisions. The main topics for discussion are: transport, housing, safety, the environment and London’s economy. Free water refills across the capital. London’s air is at its cleanest in 18 years. But more work needs to be done. What's next for improving the environment in London? More police on the beat. 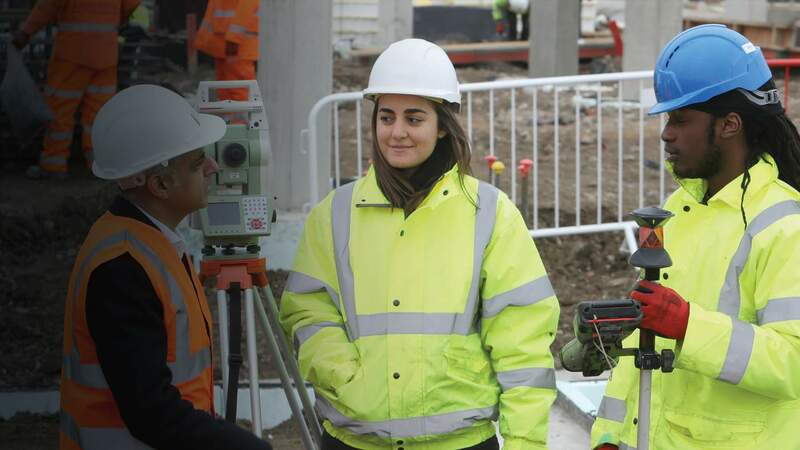 More funding for young Londoners. 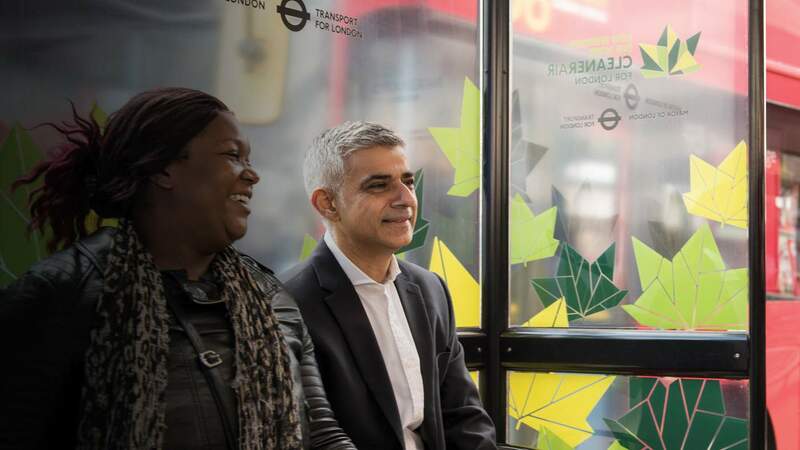 We want Londoners to be reassured that their safety is our top priority. 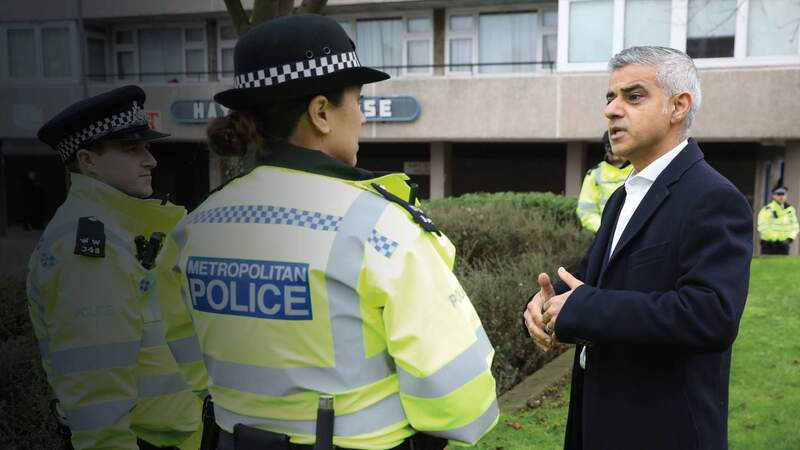 What's next for policing in London? 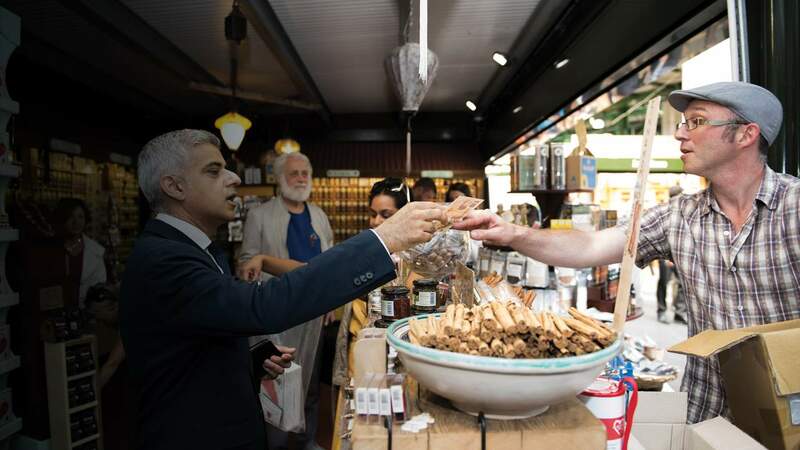 Backing London's business through Brexit. Digital skills for young Londoners. How can we make sure London remains the best place in the world to do business? TFL pay as you go single fares frozen again. We need to invest in transport to keep London on the move. 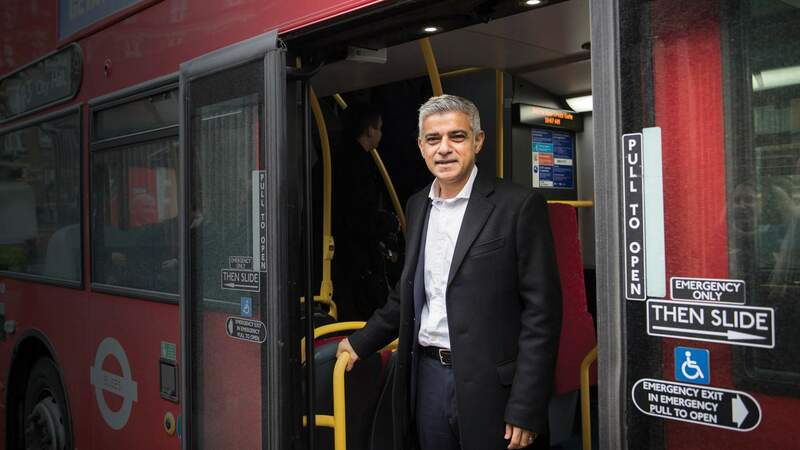 What's next for transport in London? Record numbers of affordable homes being built. A way off the street for rough sleepers. What's next for housing in London?